Owls seem to be everywhere at the moment, and after falling in love with this gorgeous Lavish Alice jumper I thought I would explore what other owly fashions there were and how I would style them for this Autumn! 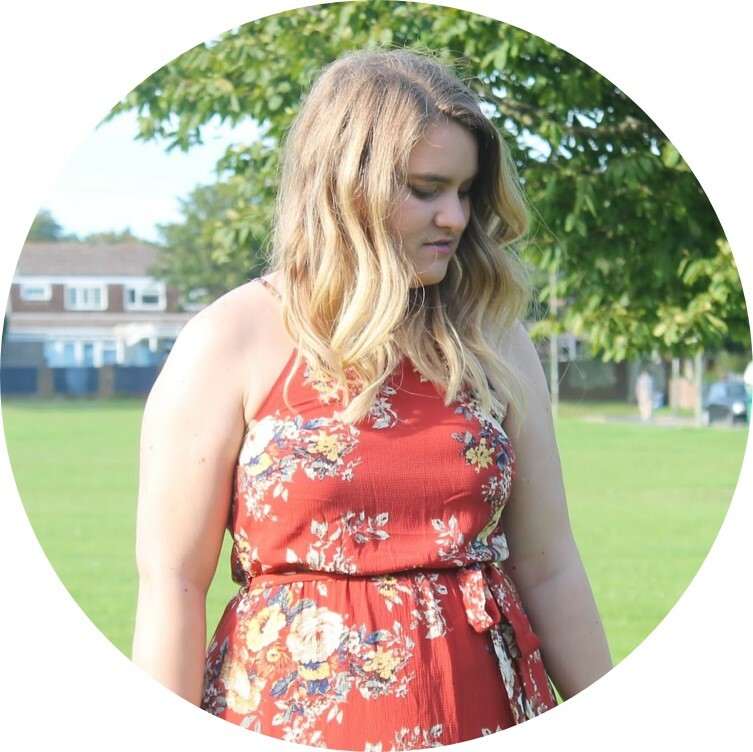 1 | I fell in love with this Lavish Alice jumper, it's simplicity and cuteness and was devastated when I saw it was out of stock (it isn't now!). Que chocking back tears. I thought I would team it with my aubergine jeans and some black riding boots and you have the perfect everyday look. Don't forget your snood! 2 | A girly take on the owl trend, a gorgeous AX Paris skater dress, topped with a comfy jumper, the perfect look for a day shopping with the girls or a lunch date. Team it with some gorgeous brogues and this cute and infamous necklace and you're set! 3 | This bag is adorable, impractical probably but adorable! Leggins with a long top seems to be my style of choice these days, so this owl blouse is perfect for drinks with the girls. This blazer finishes the look perfectly with some gorgeous ankle boots! I have fallen for the owl trend I must say, and I am coveting the blouse.. Payday treat I'm thinking..! Or not, seeing as I'm meant to be saving for a house... Wish me luck! If you haven't jumped on the natural train yet I suggest you do! Get your owl on! Which is your favourite look? 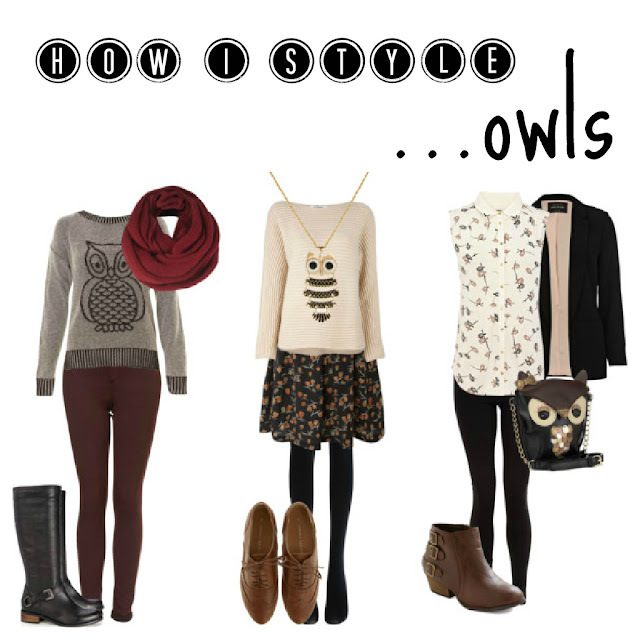 How would you style your owls? Cross Bracelet - no longer available online! More to be revealed soon!! !